Living green walls are an impactful way to enhance your space. Living walls are an impactful way to enhance and elevate any space. Green Walls have a positive impact on your business and your employees well-being. Research has shown that the simple presence of natural elements in the work environment can act as a buffer against the negative impact of job stress and positively impacts general wellbeing. Our vertical gardens are soothing, relaxing, and promote a sense of well-being. 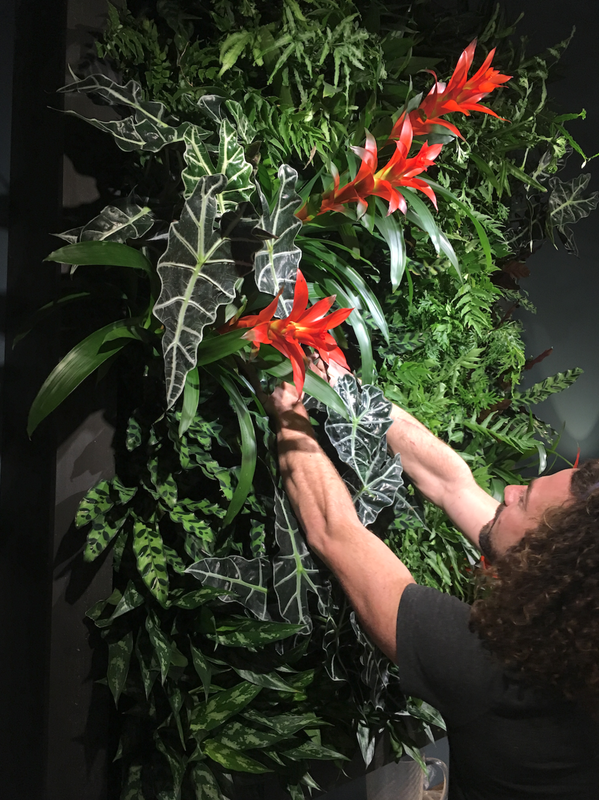 With endless plant options, we can create a custom wall that best suits your vision. We will be in contact shortly, thank you!